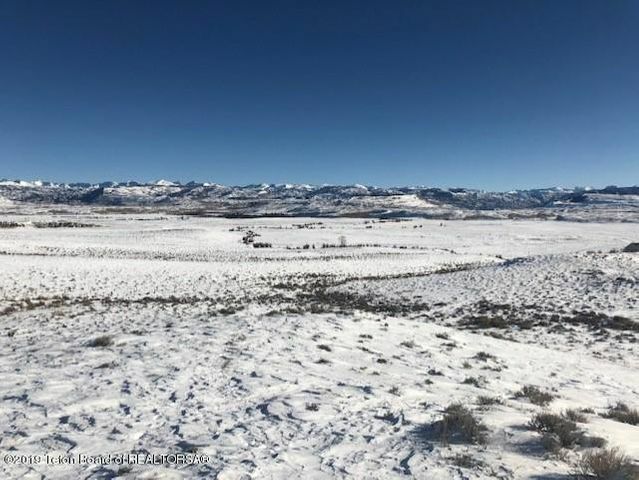 Beautiful hillside lot with a beautiful view! This lot is priced to sell! 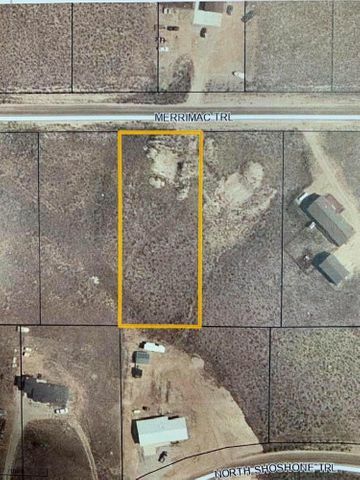 If you are looking for a bigger lot, the adjoining lot to the South is for sale by the same owner. The subdivision information can be found online at hmrpo com. Visit for more information on the High Meadow Ranch Covenants, Water District, etc. 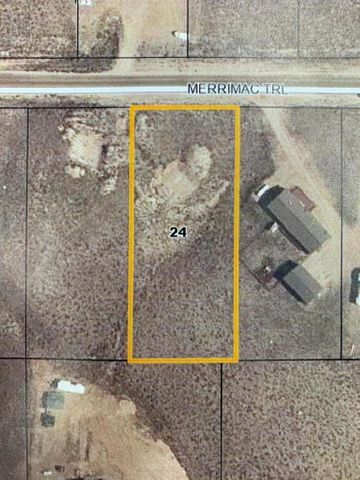 Great 1.23 acre lot in Barger Subdivision. Stunning mountain views! Appears to be a great lot for a hillside home with a possible walk-out basement. Natural Gas nearby. Drive by and take a look today. 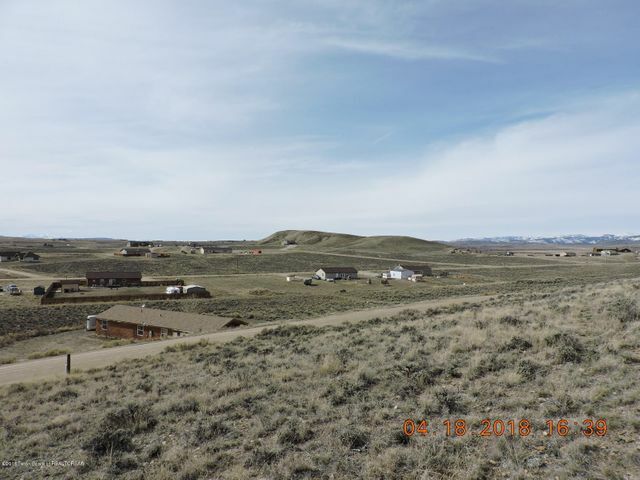 Visit hmrpo com for more information on the High Meadow Ranch covenants, plat, etc.